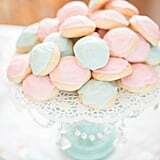 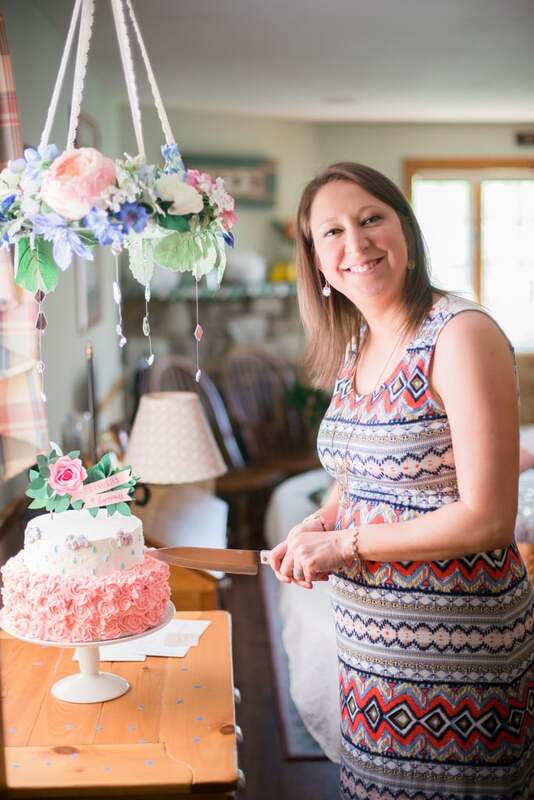 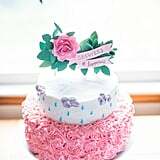 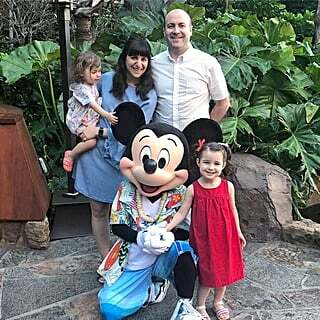 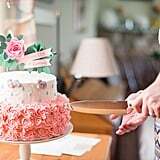 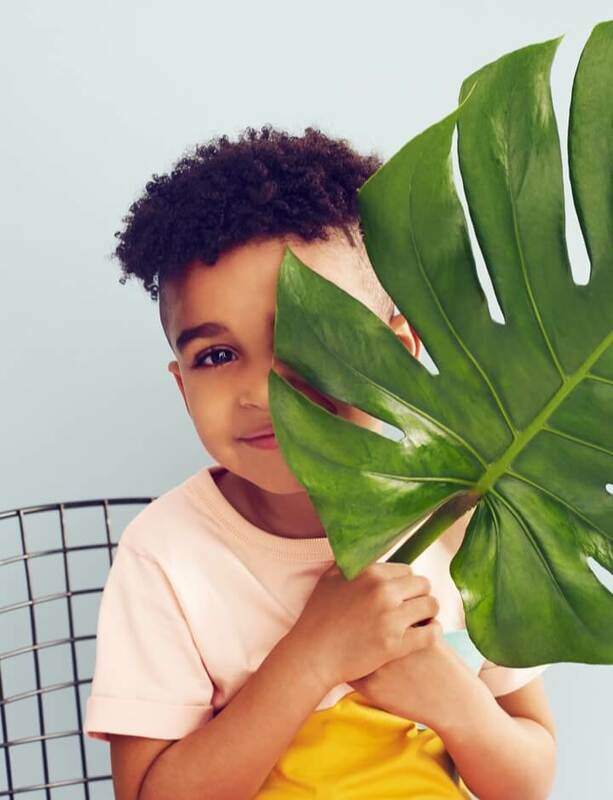 When Brenna was expecting her baby last May, she chose to have an "April Showers Bring May Flowers"-themed baby shower, and the results were absolutely breathtaking! 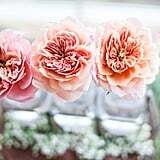 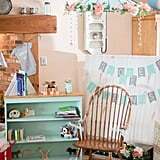 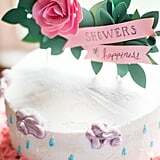 While the theme was a clever pun on the month of her due date, the incorporation of "May flowers" made the entire party space so pretty we can't stop staring at these photos. 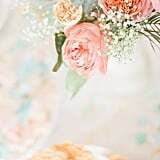 Flowers decorated every surface and transformed the home into a kaleidoscope of colors. 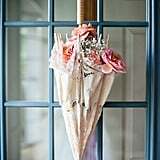 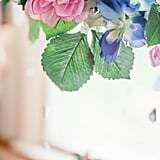 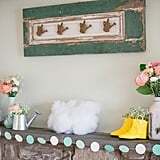 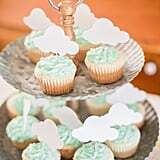 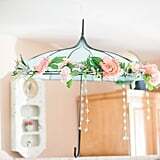 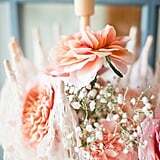 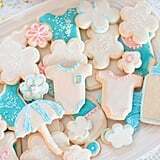 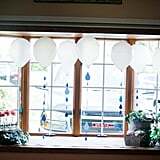 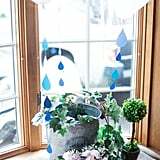 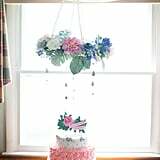 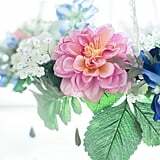 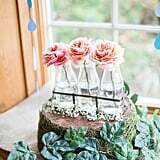 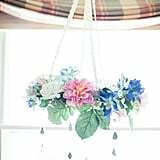 In addition to flowers, her home was decorated with water droplets, umbrellas, and watering cans, which all worked together beautifully for the sweet baby shower theme. 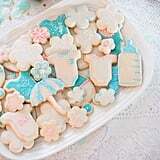 Brenna even had some fun and creative baby shower games that everyone enjoyed. 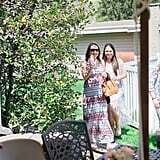 "With both my sister and her husband's initials being the same, (BK), we decide to play a game of bingo using random BK names . 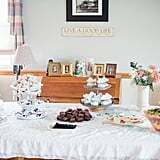 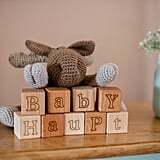 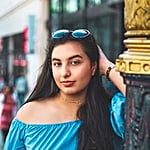 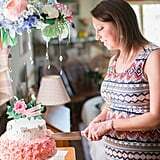 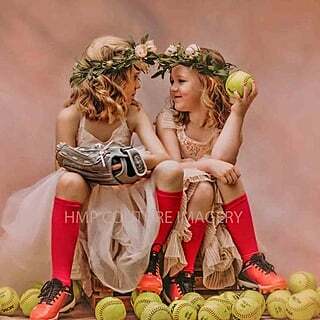 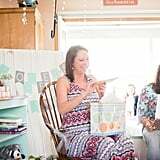 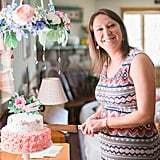 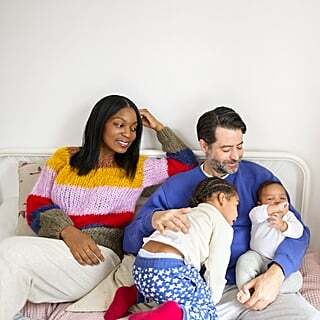 . . even though they had no intention of naming their child with a BK name," said Delaney Dobson, the photographer who captured this lovely baby shower, who also happens to be Brenna's sister. 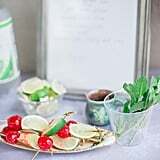 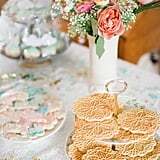 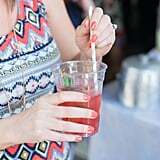 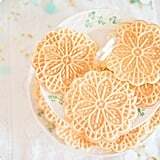 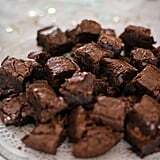 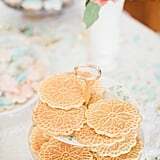 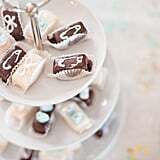 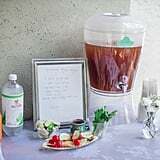 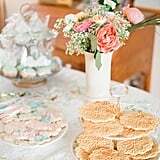 "We served delicious appetizers, springtime Moscow mules, and a delectable array of desserts. 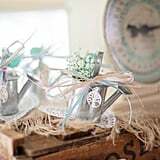 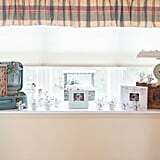 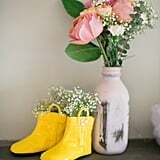 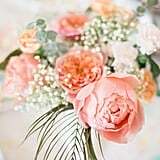 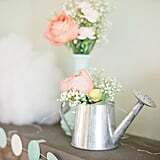 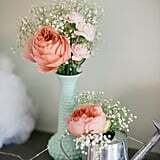 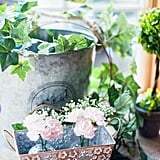 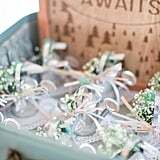 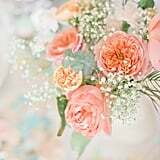 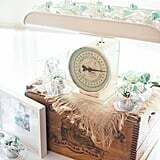 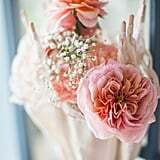 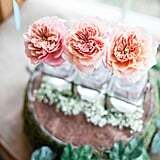 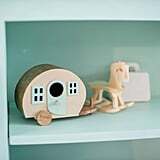 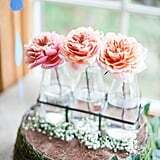 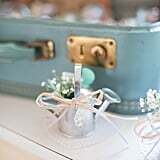 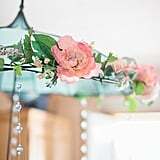 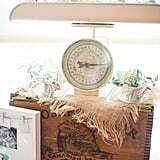 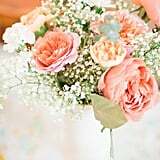 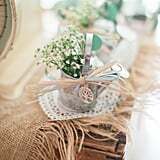 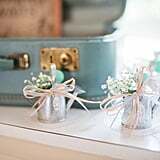 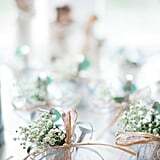 The guests departed with little watering cans filled with baby's breath." 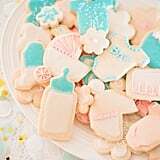 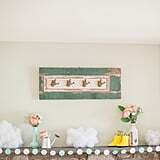 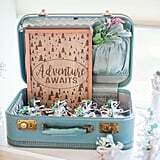 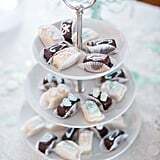 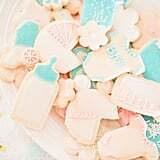 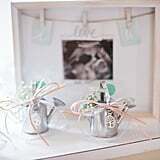 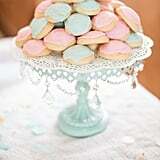 See if you can spot all the thematic details in this uniquely adorable baby shower!